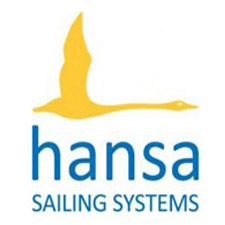 The date and venue for the 2016 Swiss Hansa Class Championships have been announced. 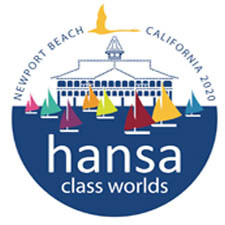 This event will form one leg of the Hansa North Cup, along with events in The Netherlands, Belgium, France and England. 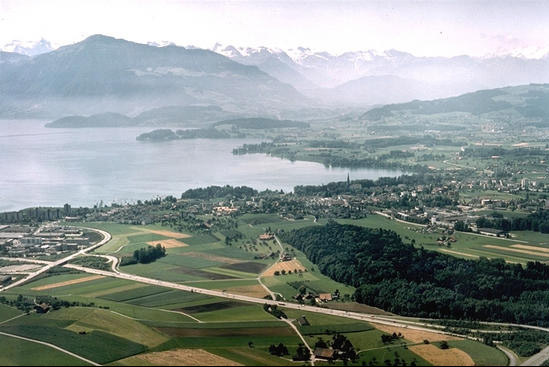 The Swiss Sailability group will be celebrating their 10th anniversary in 2016, so it is hoped that this event will attract a lot of competitors. More information will be published here as it becomes available.